Home » Wishing you a Happy Easter! The Easter Holidays are in full swing and the long weekend is nearly upon us! 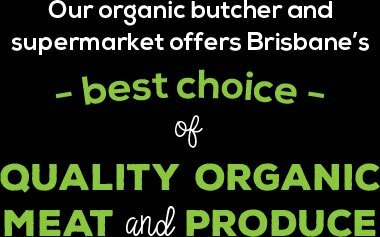 Whether your having a quiet family weekend, action-packed camping trip or house full of family and friends; we have everything you need to have the perfect organic Easter! TMP have your Easter treats, meats, eggs, fresh fruit and veggies on the shelves ready for your camp site BBQ or Sunday Roast. 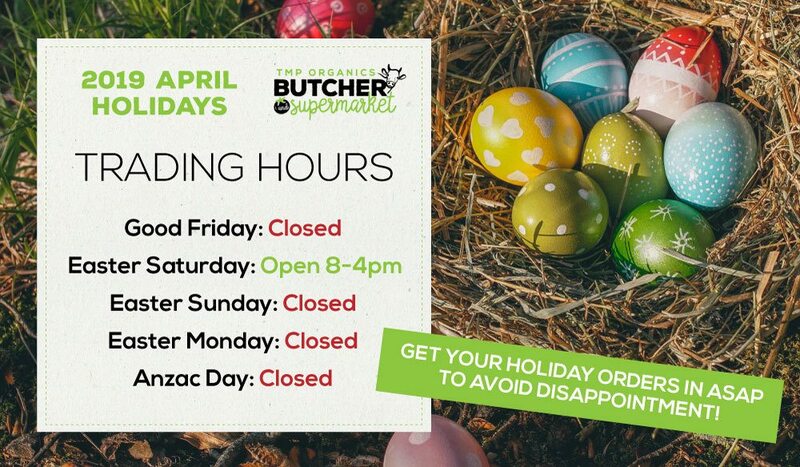 We will be closing on Good Friday, Easter Sunday and Easter Monday, so be sure to get in quick to avoid disappointment! We wish you all a wonderful and safe Easter break!